I am an early technology specialist, conservation carpenter and master thatcher using researched techniques and materials for experimental archaeology purposes. I started with historical reconstruction in the early 1980’s and am concerned with traditional and sustainable methods of repairing old vernacular buildings which I have become accustomed to working on. 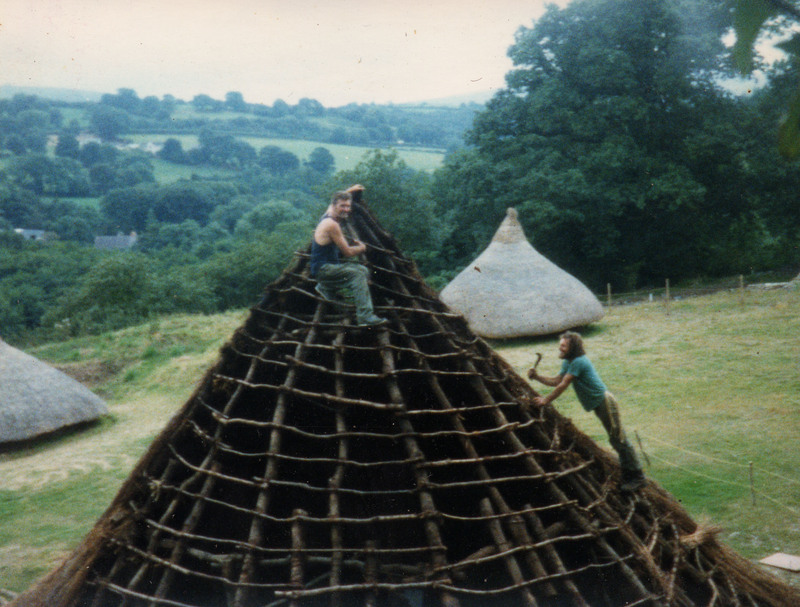 I do Iron Age, Saxon and medieval timberwork and particularly thatching projects where I use indigenous local timber and by-products from farming... or straw! 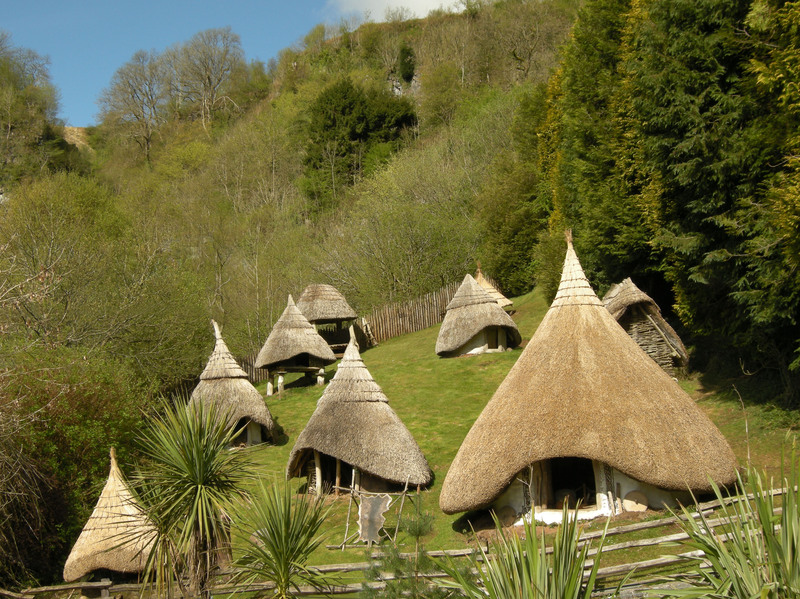 I have built around thirty thatched roundhouses and quite a few other shapes increasingly using home-grown materials processed by hand as well as more up to date methods. Historical reconstruction is my passion and I have a lot of experience to share. I use low to intermediate technology and am happy to carry out early methods of timberwork. 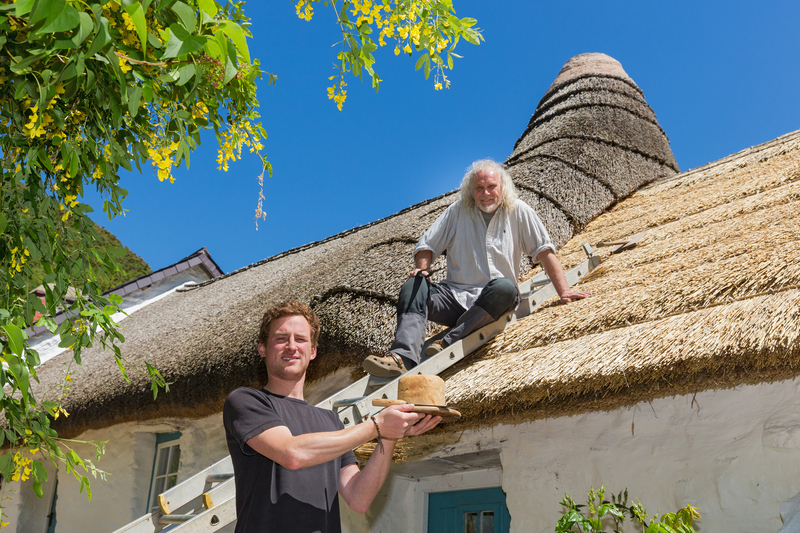 Project managing, teaching, work placements and straw & reed harvesting are all undertaken, and I am a historic thatching consultant! 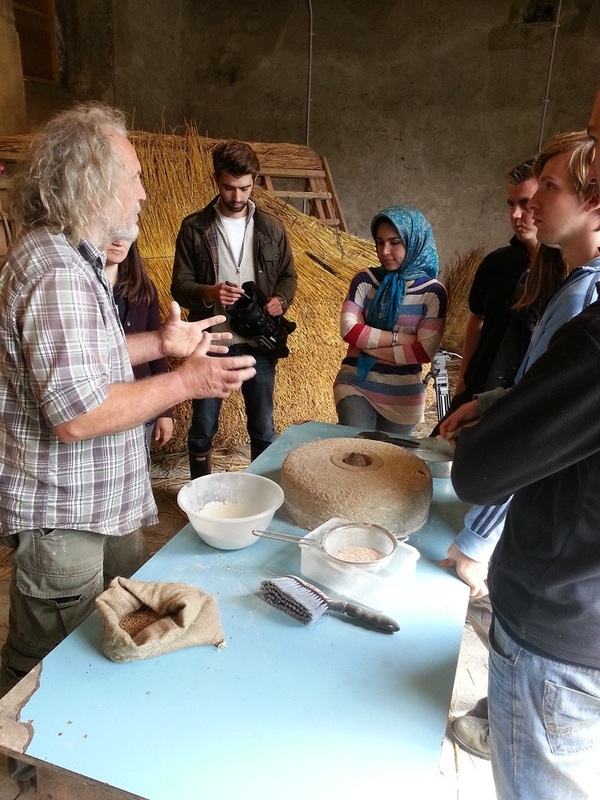 I have been teaching early construction techniques now for around fifteen years and work alongside archaeologists with interpretation and advice on appropriate building technologies from the Bronze Age to 19th century handmade thatched Welsh cottages made with materials from the landscape and lots in-between. I am passionate about early technologies and researching how to grow or harvest appropriate materials and am willing to help. I may be useful to have on your case if reinventing the wheel is something to be avoided.